A recent viral video shows the phrase “the customer is always right”, isn’t always true. Taylor Chapman,Â a 27-year-old woman from Broward County, Florida, can be seen in the video going off on Dunkin’ Donuts workers after claiming an employee the night before didn’t honor the company’s policy of comping her meal after forgetting her receipt. In the 8-minute video, Chapman can be seen screaming profanities and threats. At one point in the video, she even goes as far as calling one worker, “little f—– sand n—–” and referencing the 9/11 attack on New York’s World Trade Center. 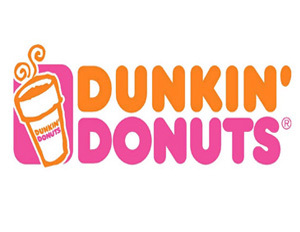 Dunkin’ Donuts spokeswoman Jessica Gioglio said in a statement that the company was proud of the store’s employees for the way they handled the ugly incident.